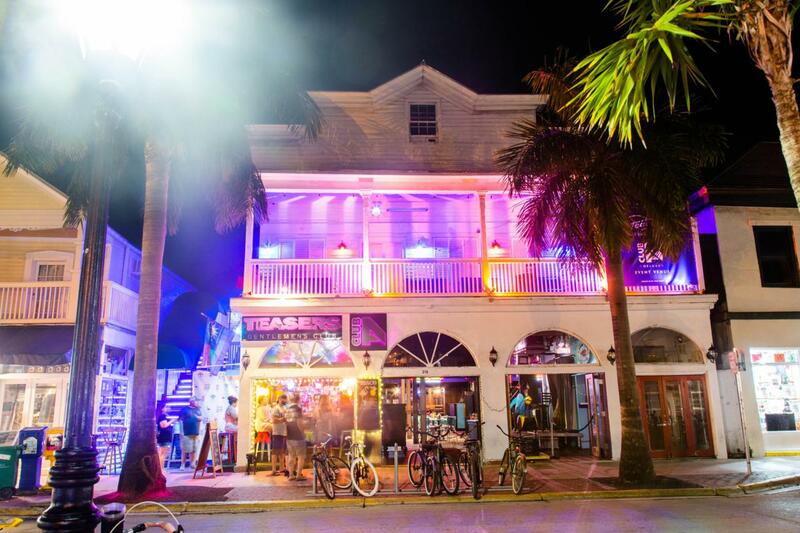 Prime spot in the desirable 200 block of Duval Street is available for rent with approximately 5,000 square feet of space. The downstairs space is licensed for 180 seats and includes two bars, three bathrooms, four air conditioning units, a walk-in cooler, plenty of dry storage and a built-in sprinkler system. Approximately 30 feet of signage on Duval Street. Rent quote is base rent and does not include triple net fees or sales tax.